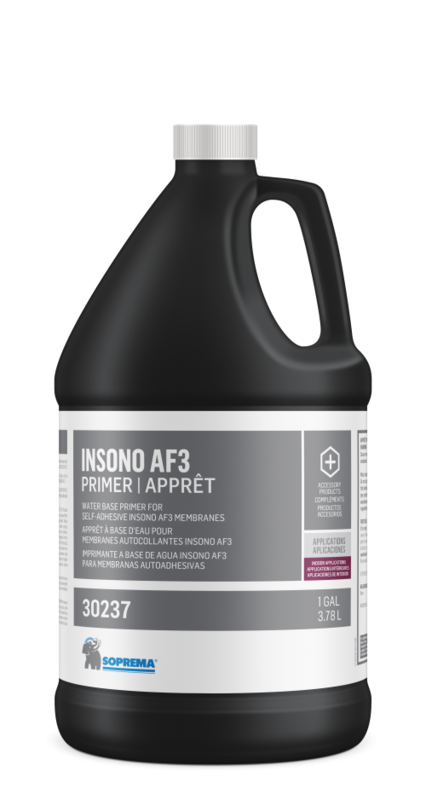 INSONO AF3 is a soundproofing and crack insulation membrane composed of self-adhesive elastomeric bitumen with an exposed non-woven polyester reinforcement. 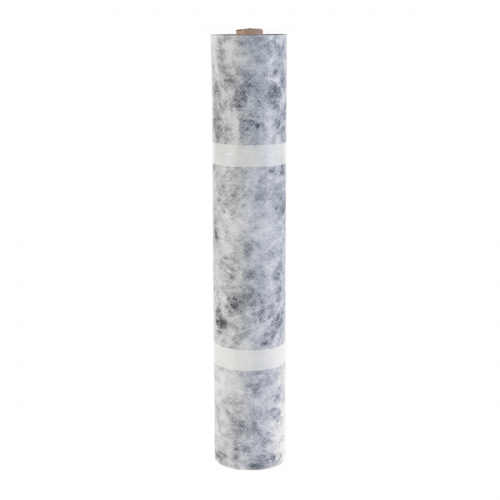 This polyester layer enables direct application of polymer-modified mortar for use with all types of tiling. The back of the membrane is protected by a release film.